MSRP or Price does not include $775 in destination charges. 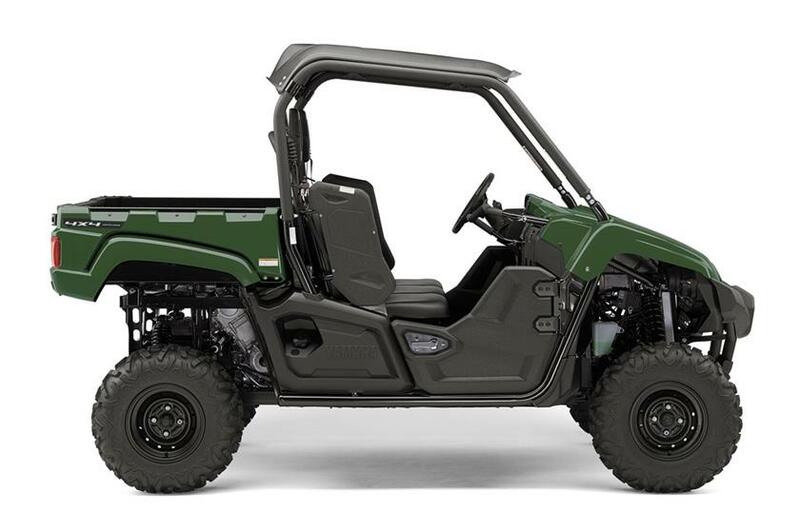 2019 YXM70VPXKG - VIKING EPS, MSRP $12999, NOW $12399, PLUS FREIGHT $775, DOC FEE $199, TAX AND TITLE. NO PREP CHARGES!!! GET A GREAT DEAL FROM MID-OHIO POWERSPORTS ON A NEW 2019 YAMAHA YXM70VPXKG - VIKING EPS IN GREEN!!! MSRP $12999, NOW $12399, PLUS FREIGHT $775, DOC FEE $199, TAX AND TITLE. NO PREP CHARGES!!! 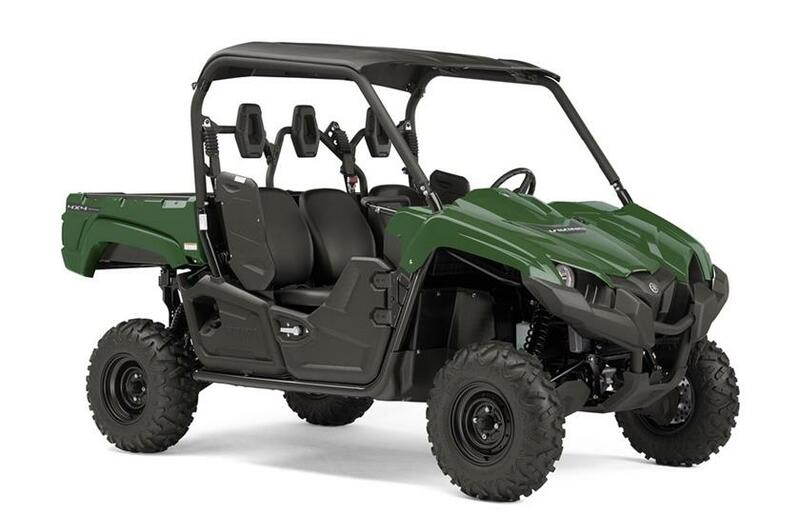 YOUR NEXT GREAT RIDE BEGINS AT MID-OHIO POWERSPORTS!!! COMFORTABLE, CAPABLE...REAL WORLD TOUGH. The Viking EPS combines a smooth and quiet, true three-person cabin with Yamaha's Proven Off-Road reliabiity, capability and comfort.